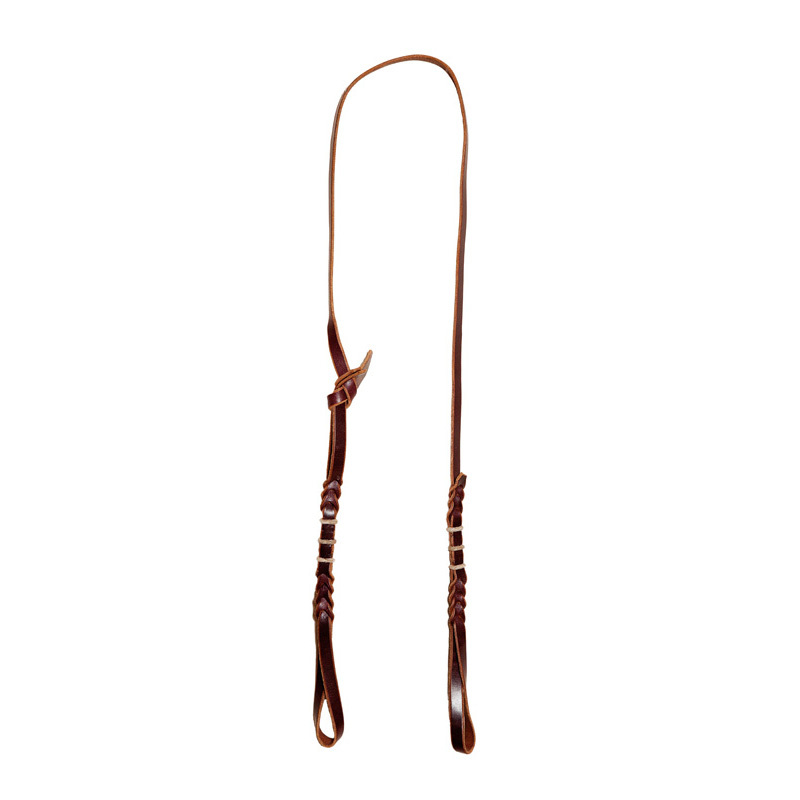 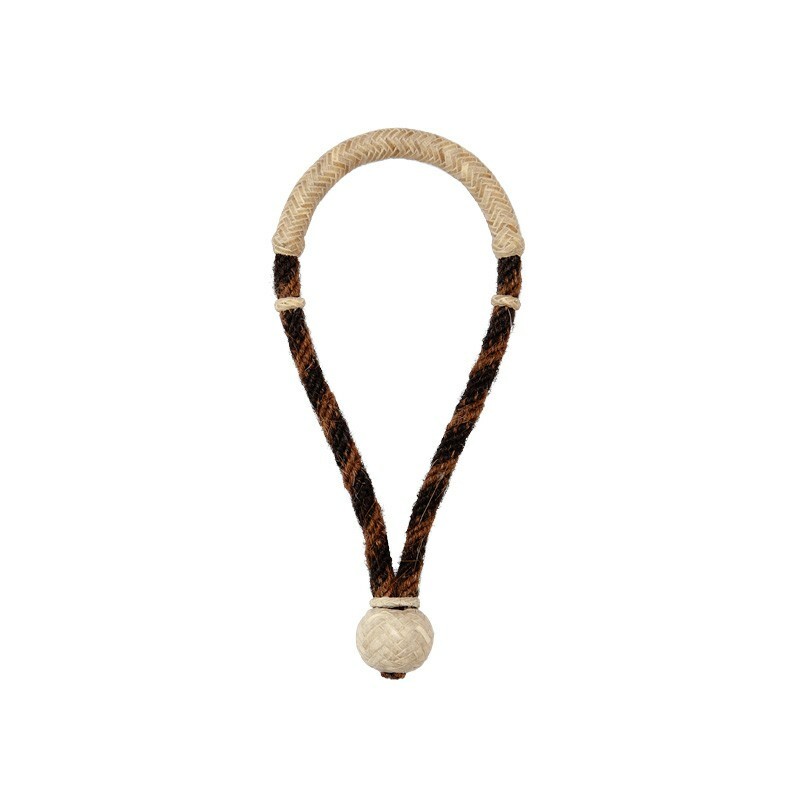 Plain Capriola Browband Headstall- This it the perfect headstall for custom silver pieces. 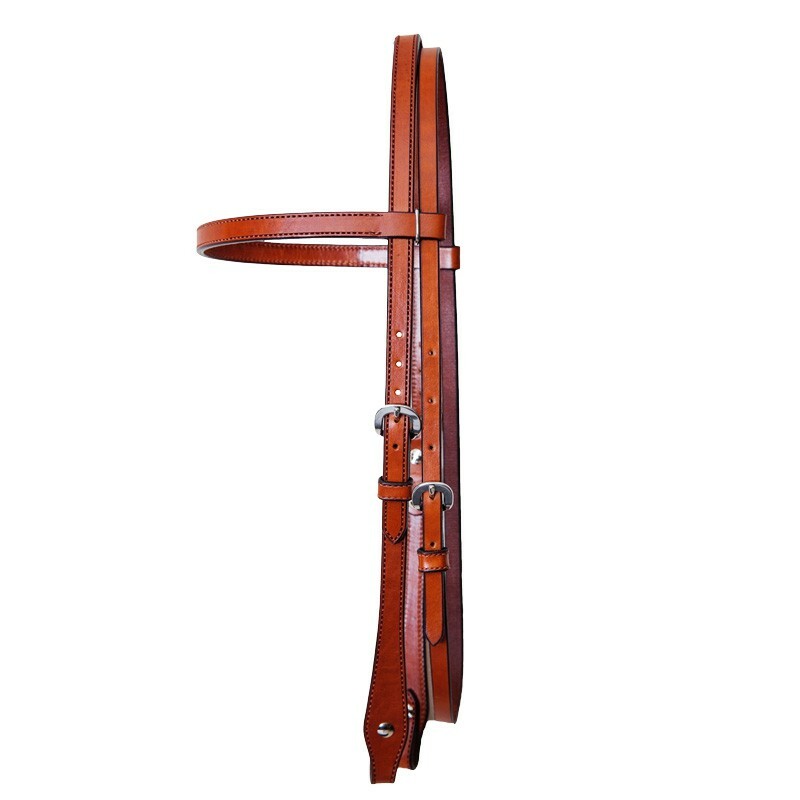 This quality handcrafted Capriola headstall has a double buckle feature and throat latch buckle that are easy to remove and add your custom silver. 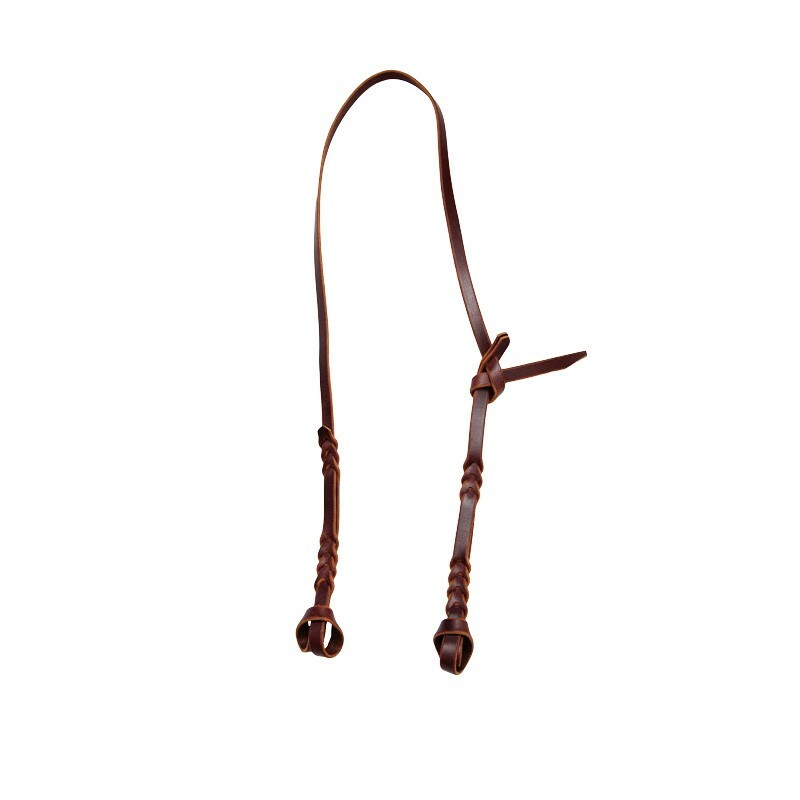 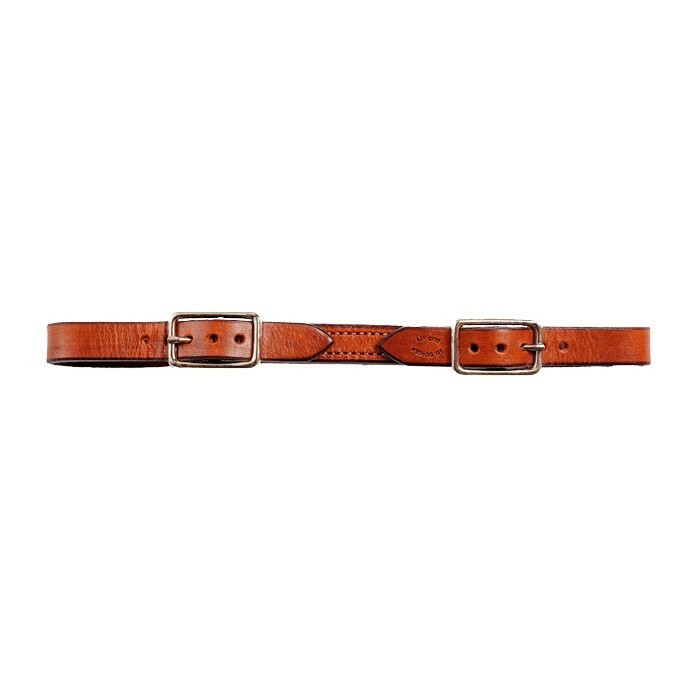 Add loop back conchos with brand or initials to the browband. 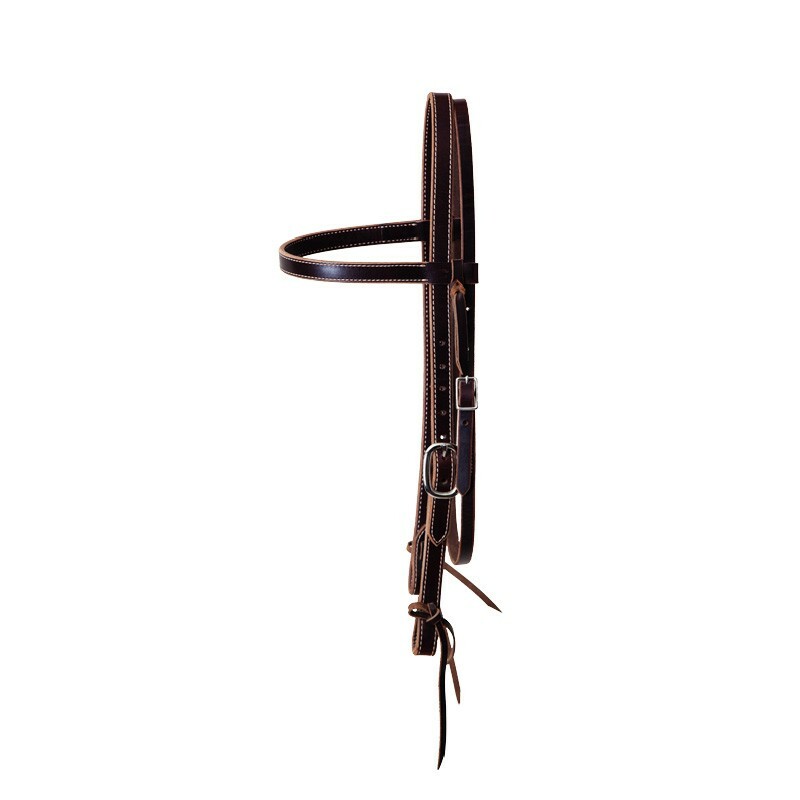 If your interested in customizing silver headstall pieces give us a call!